The official Reddit app is fast and free, replacing the need for third-party clients. Reddit has finally joined pretty much every other major site on the Internet in offering mobile apps. 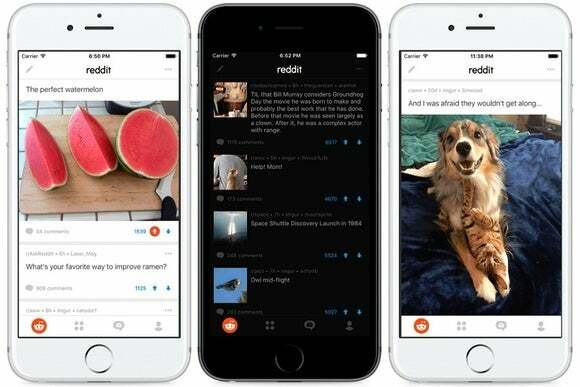 The official Reddit apps are available now for iOS and Android. While the design differs somewhat between the two platforms—with iOS using bottom menu buttons for navigation and Android embracing Material Design—they both offer quick way to swipe or scroll through Reddit posts. These apps will likely have ads, but new users are getting three months of premium “Reddit Gold” membership that makes the apps ad-free. Judging from the app descriptions, Reddit is hoping to bring in people who’ve never used the site before, even though it had more than 243 million unique visitors last month. Rather than assuming anything, the descriptions explain the basics of how Reddit works: Anyone can create a post or comment on existing posts, and users bring the best content to the top by voting up or down. Reddit also notes how users can join the large number of individual communities—there are now more than 11,500—that exist across all kinds of topics. In a sense, Reddit did offer an official iOS app before. In 2014, the company acquired Alien Blue, the most popular unofficial Reddit client. Alien Blue is now being discontinued as Reddit focuses on its new apps, though it will continue to function for users who have already downloaded it. 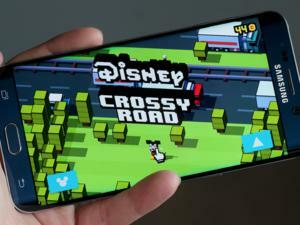 Alex Le, Reddit’s vice president of consumer product, told TechCrunch that the new app allows a much faster pace of development than Alien Blue did, and users should expect updates at least once per month. The official Reddit app could make the sledding tougher for the many unofficial clients available today, such as BaconReader, Antenna, and Reddit Sync. Reddit says it has no plans to restrict third-party app development, so hopefully those developers can find a way to reach users whose needs aren’t met by the official apps. The story behind the story: Though it’s unclear exactly why Reddit took so long to release its own mobile apps, but Reddit CEO and co-founder Steve Huffman had called out the subpar mobile experience both before and after returning to the company (amid a fair amount of controversy). It’s safe to assume mobile became a priority after the management shake-up, just as it has been for years at most other Internet properties.